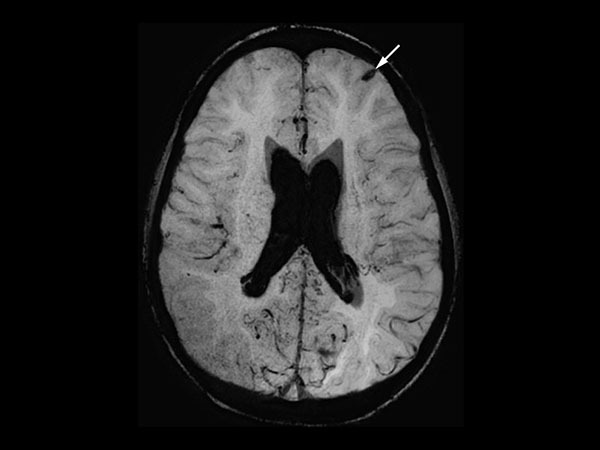 In this case, a 10-year-old girl thrown from a horse. 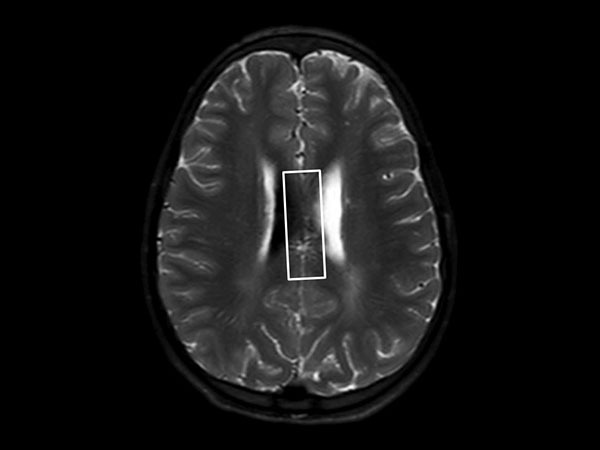 The SWIp images provided increased visibility of the corpus callosum injury compared to the T2-weighted, diffusion weighted and gradient echo images, see the box in the images. 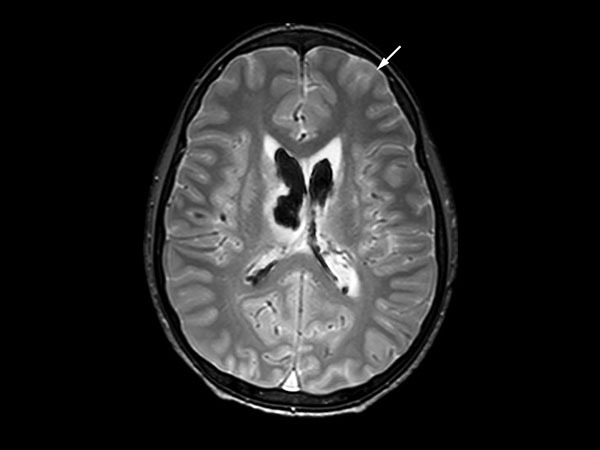 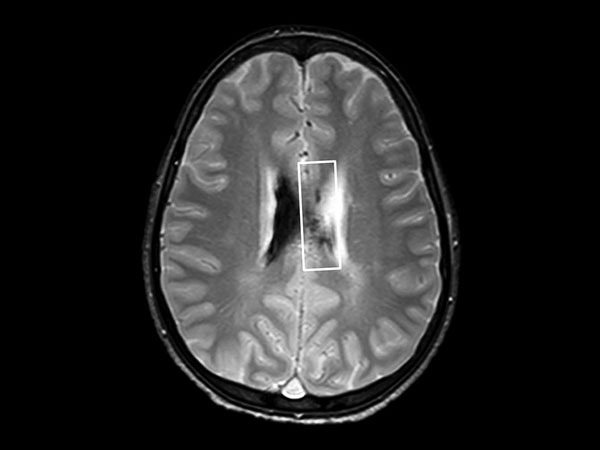 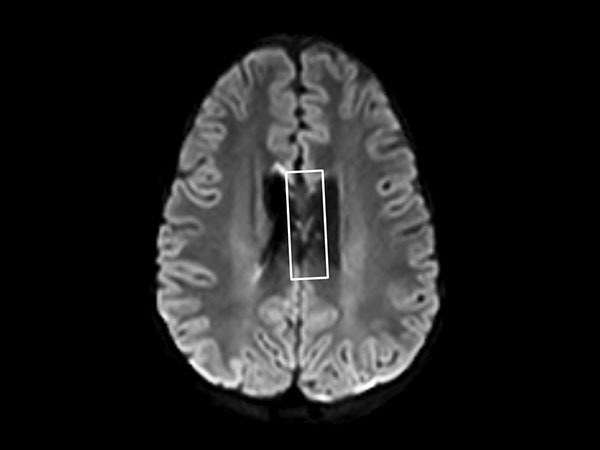 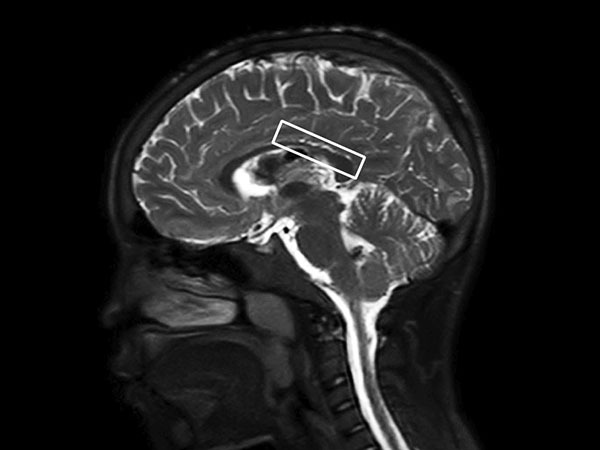 SWIp also provides increased visibility of the cortical contusion (arrows) compared to gradient echo imaging. 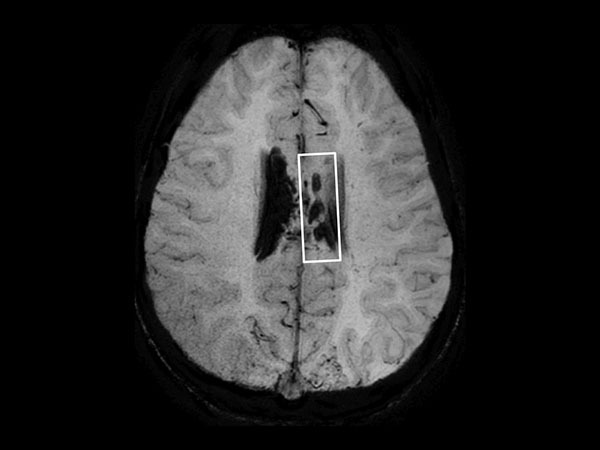 In this case, SWIp helped to characterize the extent of the patient’s injury, which is important to know for short term care and longer term prognosis and rehabilitation.